The Consumer Connection, a publication of the American Medical Library Association, has just released a review of Diabetic Retinopathy: From Diagnosis to Treatment, published by Addicus Books this Spring. According to the review, the book is “a clear, concise volume…[with] facts about diagnosis, treatment and coping. 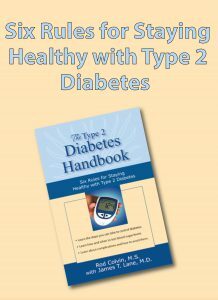 This book should provide answers to most questions from patients diagnosed with diabetic retinopathy…it is a welcome addition about a condition with very few consumer health books available. Attorney Steven Peskind, author of Divorce in Illinois, made a live appearance in WMAQ-TV’s Sunday morning program in March. 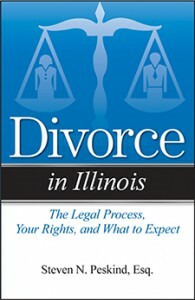 Peskind gave tips for getting a divorce in Illinois. He also talked about the fact that the number of people filing for divorce in the United States peaks in March. 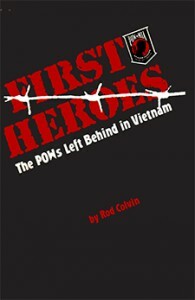 First Heroes: The POWs Left Behind in Vietnam by Rod Colvin has been released as an e-book in several formats. First published in 1987, the book builds a case that U.S. prisoners of war were withheld by the Vietnamese government long after the war had ended. The new line of divorce books from Addicus Books continues to grow. 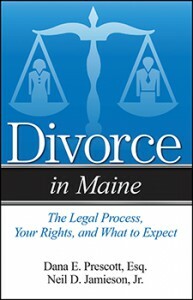 The newest authors are attorneys Dana Prescott, Esq, and Neil Jamieson, Esq., who will author Divorce in Maine. Both authors are from Saco, Maine. 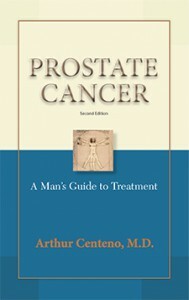 This Spring, Addicus Books is launching a second edition of Prostate Cancer—A Man’s Guide to Treatment. The book is available in four e-book platforms. Later in the Spring, the book will also be available in trade paperback format. The author is urologist Arthur Centeno, M.D., of San Antonio, Texas. 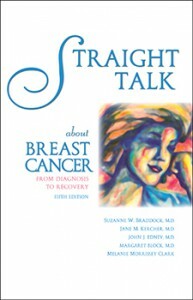 Omaha medical oncologist Margaret Block, M.D., joins author Suzanne Braddock, M.D., as a new co-author for the forthcoming fifth edition of Straight Talk about Breast Cancer. The book, with more than 100,000 copies in print, is currently used by cancer hospitals, clinics, and state health departments across the nation. Several Addicus titles are recently off the presses. 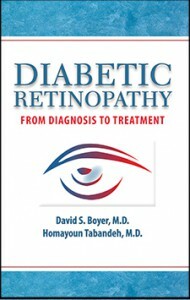 They include Diabetic Retinopathy—From Diagnosis to Treatment, by David Boyer, M.D., and Homayoun Tabandeh, M.D. ; both are retina specialists in Los Angeles. Two new books in the Addicus “divorce series” are also now available. They are Divorce in Connecticut by Reneé Bauer, Esq. 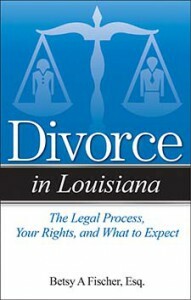 and Divorce in Louisiana by Betsy Fisher, Esq. Three new titles are heading to press early this Spring. They are The Twelfth Victim—The Innocence of Caril Fugate in the Charles Starkweather Murder Rampage, by attorneys Linda Battisti, of Bay Village, Ohio, and John Stevens Berry, of Lincoln, Nebraska. Other titles going to press: Divorce in Tennessee by Eric J. Burch and Divorce in Washington by David Crouse. 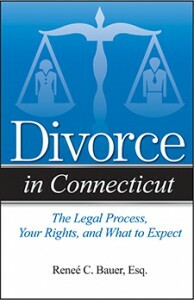 The Connecticut Law Tribute featured Divorce in Connecticut by Reneé Bauer, Esq. in is most recent issue. Bauer is a principle of the Bauer Family Law Group in Hamden. Published by Addicus Books, Inc., Bauer calls the book a “quick-reference” guide to the pressing questions that people often have when doing through a divorce. “Life doesn’t come with a training manual on how to handle these matters that can become quite tangled” Bauer said. Her book is available through area bookstores and through online retailers such as Amazon.com. The long-awaited book, The Twelfth Victim—The Innocence of Caril Fugate in the Starkweather Murder Rampage, is off the press. The book is now available in both paperback and e-book formats. The book examines information, never before released about Caril Fugate, who was Starkweather’s hostage during this murder spree in 1958. Whether you thought the fourteen-year-old Fugate was guilty or innocent, this book will change the way you think about the case. Attorney Michael Stutman of New York City and colleagues recently celebrated the publication of his new book, Divorce in New York. A native New Yorker, Stutman is currently Head of Family Law at the international law firm Mischon de Reya. He is also President of the American Association of Matrimonial Lawyers, New York, and has been certified as one of the Best Lawyers in America for the past five years. 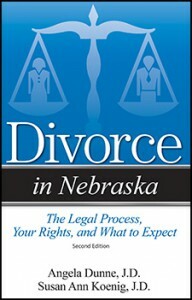 In a recent review in the Nebraska Lawyer, the magazine gave high marks Divorce in Nebraska, Second Edition. 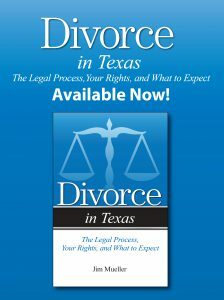 The reviewer said the book “provides an in-depth overview of the divorce process in a straightforward format that is easy to understand. After reading this book, clients will be armed with a working knowledge of what to expect and will experience less stress and anxiety, making the divorce process easier for everyone.” The second edition of the book was published last in the summer of 2013. The authors are Omaha attorneys Angela Dunne, Esq. and Susan Ann Koenig, Esq. 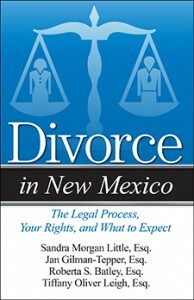 Addicus Books has signed four attorneys from Albuquerque, New Mexico, to author the forthcoming book, Divorce in New Mexico. 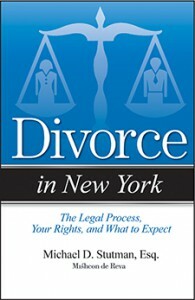 The book becomes the latest addition to a list of nearly two dozen books on divorce in other states. The authors are Roberta Batley, Sandra Morgan Little, Jan Gilman-Tepper, and Tiffany Oliver Leigh. The book is scheduled for release in early 2015. In its recent “True Crime Round Up,” the trade journal Publisher’s Weekly cites the Addicus Books forthcoming true crime book, The Twelfth Victim—The Innocence of Caril Fugate in the Starkweather Murder Rampage. 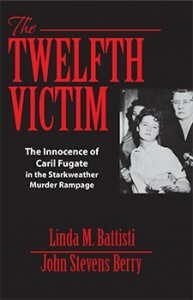 The article states, “…the authors argue that she [Caril Fugate] was a victim of a miscarriage of justice.” The authors, attorneys Linda Battisti, of Cleveland, and John Stevens Berry, of Lincoln, indeed conclude that the fourteen-year-old Caril Fugate, who was taken hostage by Charles Starkweather in 1958, was unfairly convicted of being an accessory to first degree murder. She received a life sentence, but was paroled after serving eighteen years. Author/attorney John Stevens Berry appeared on Nebraska Public Radio’s “All About Books” on June 19 to discuss The Twelfth Victim. The book sheds new light on the issue that has been debated for decades: Was fourteen-year-old Caril Fugate Starkweather’s hostage or his accomplice in the murder spree that claimed eleven lives in 1958. To listen to the archived program, visit NET Radio online.